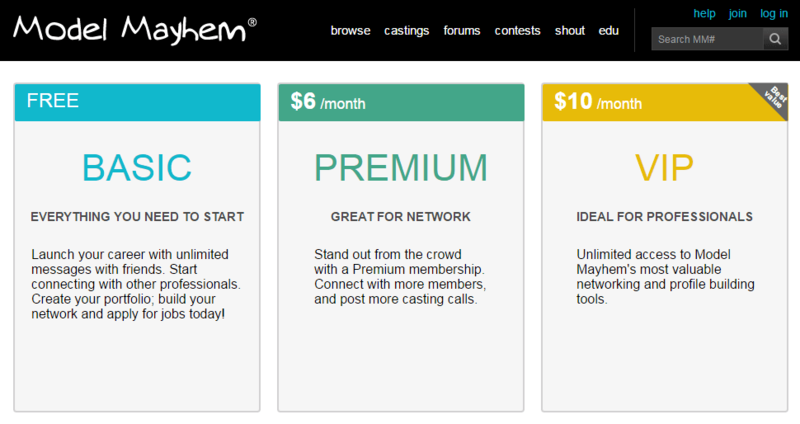 Before the restructuring, Model Mayhem was mostly free and open social network for photographers, models, make-up artists, wardrobe stylists and other creatives to connect and cooperate. For example, one of the changes they’ve implemented to the free account is entirely canceling the messages you can send out of your network. Before this, you were able to send five messages to people out of your friends’ list. This new limitation means that you either need to subscribe for Premium or VIP membership, or send a friend request, wait for the response, and then send the message. On the other hand, it affects paying members, too. They can send the messages, but they can’t receive messages from free members any longer before they befriend them on MM. Also, artists can’t exchange experiences and get references about models or photographers. All this raises another issue – security. I suppose you don’t want to add everyone as friends simply in order to exchange messages. As for the prices, Premium account costs $6 a month, and VIP comes with a price of $10 a month. Now, it’s not that this is too expensive and unaffordable. But if you used to have something for free and now you have to pay to get it – why would you do it? Personally, I find things like this very annoying. I’ve seen it in tons of apps and websites I’m using, and it’s always getting on my nerves. Of course, sometimes you get all you need with free accounts, only in smaller amounts. But changes Model Mayhem made are limiting, and they basically force you to pay if you want to benefit from having the account. I’ve heard many photographers rant about the change and trying to find alternatives to Model Mayhem. Frankly, I can understand them. What about you guys? Do you still plan to use MM with the free account, will you be upgrading, or find a new way of connecting with models and other artists? Share your thoughts in the comments. I’m a paid member with my yearly payment just taken out. I’ll certainly reevaluate this next renewal. I don’t want to have to accept friend requests just to receive an enquiry. This change affects paying members too. While I understand the push to paid accounts, I question the value of tiered systems. The cost to MM for the number of saved messages or casting calls is near zero. It’s silly to make those selling points. Charge one, fair, price to keep things simple, and move on. MM is hardly worth the money. The are the only photo related website I know that can have the same HTML java mix site for over a decade and still make money. Clunky interface, they give less and less for unpaid but don’t add value, troll central in the forums. Is there other good alternatives to MM? I’d love to know. I’ve only ever had 2 good leads and no shoots. Purpleport, PureStorm, OneModelPlace.. i can’t vouch for the quality of those but MM isn’t the only site offering this service..
What if I pay for it, but many other people don’t? Then I’m paying for a site that has far less active users that I can communicate with than it did before when it was free. Hm, probably just gonna find another site to use. I just noticed this today when I tried to contact someone that I was interested in shooting and noticed that I couldn’t. I’m an amateur photographer and in my opinion, it hits models who get paid for their time and pay a subscription fee since it will mean a lot less people contacting them for paid work. For me, one good thing is that it cuts down on the unsolicited retouching/spam that I receive. 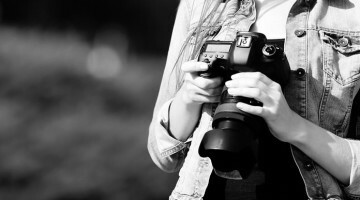 Even if a photographer pays, if he/she sends a message to a model that he/she is interested in shooting, that model can’t reply unless he/she is also a paying member.